The variety was supposedly grown in the Middle Ages in Hungary. According to one hypothesis, she is said to have come from Croatia, after another she was introduced by German colonists. But there is no genetic evidence. The late-ripening vine is resistant to wintry frost. 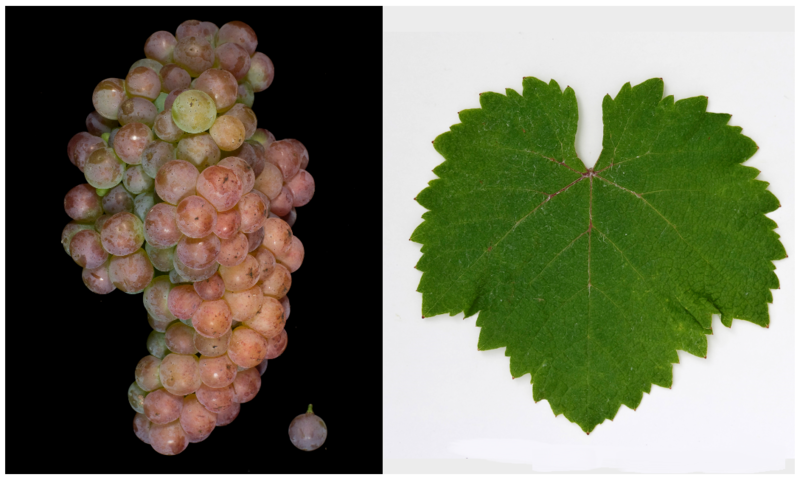 Botrytis and drought, It provides alcohol-rich, neutral-tasting white wines. The variety is in Hungary in the fields of Csongrád and Kunság (Alföld) grown on 1020 hectares. There are more stocks in Croatia (56 ha) and Romania (1 ha). In 2010, a total of 1,077 hectares of vineyards were reported (Statistics Kym Anderson ). This page was last modified at 14 November 2018 at 18:34.